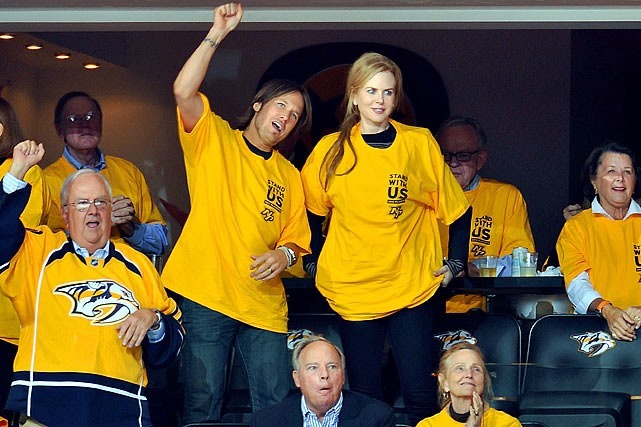 Congratulations to both Keith Urban, and to our Nashville Predators. Keith did a great job with the National Anthem to open last night’s Stanley Cup play-off game between the Nashville Predators and the Anaheim Ducks. The Predators came out on top, defeating the Ducks by a score of 2-1.